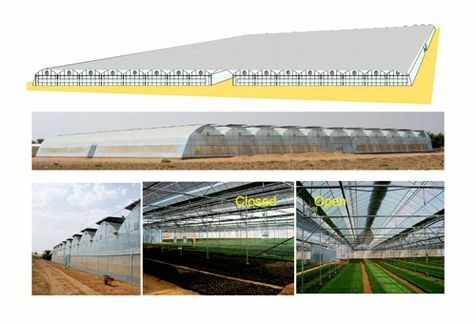 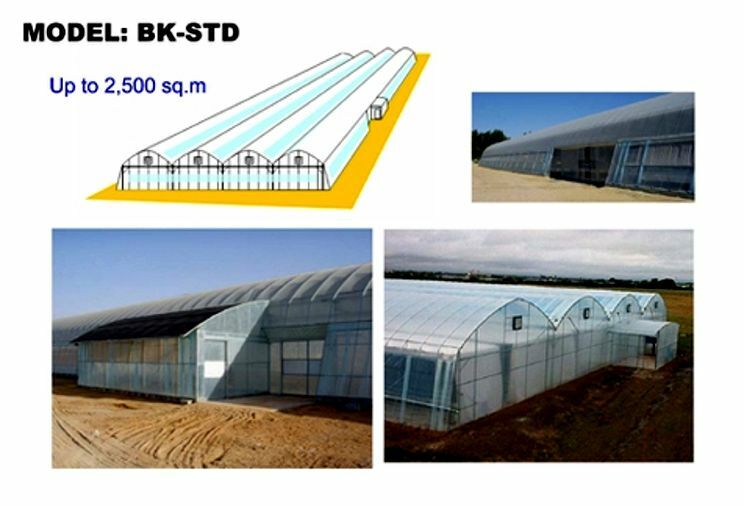 Selection of the greenhouse design is determined by the expectations, needs and experience of the grower. 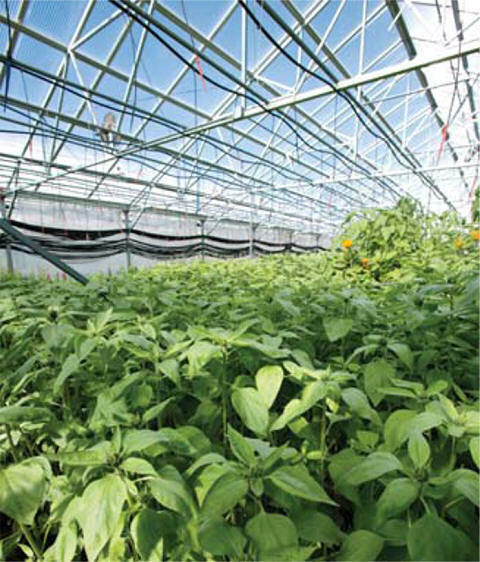 Consider what crops will be grown, how you will be managed, and the grower experiences in the type of growing system. 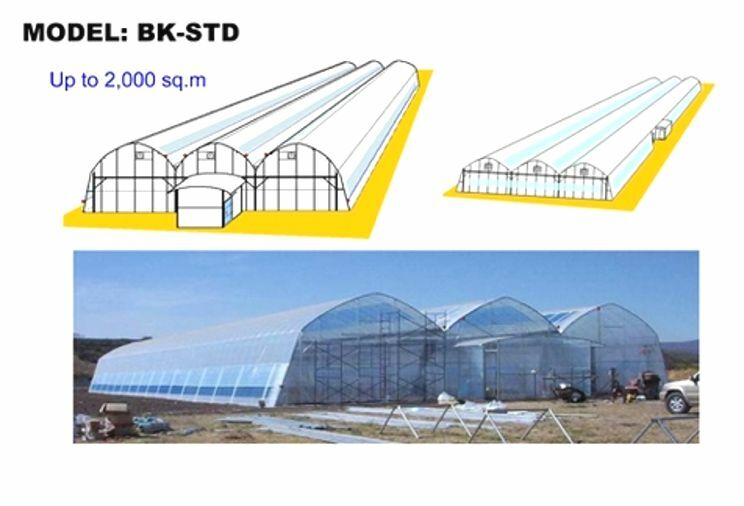 With this initial information, a workable design can be completed, and then modified by the financial realities of the required investment. 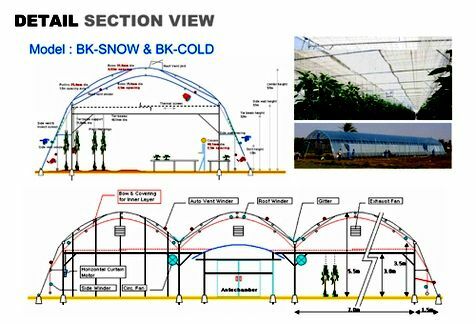 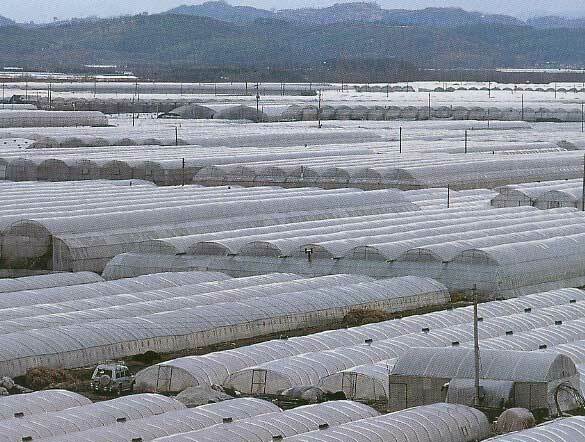 Select a greenhouse design with structural integrity sufficient for the weather conditions (winds, snow) of the site. 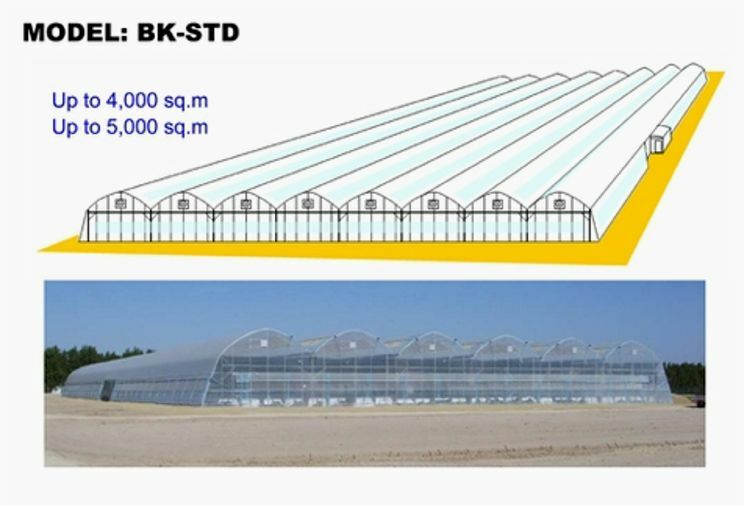 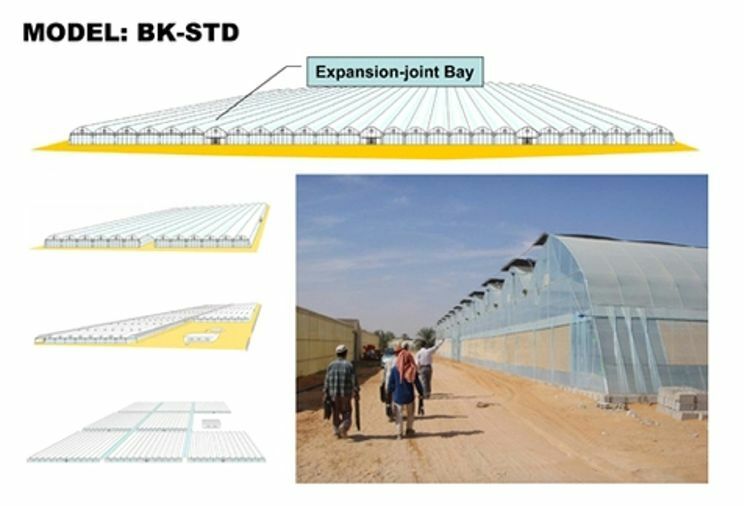 The greenhouse structure must not only be of sufficient overall size, but also be proportioned to fit the modular size (row spacing or bench width) of the crop production system, such that use of interior space is maximized. 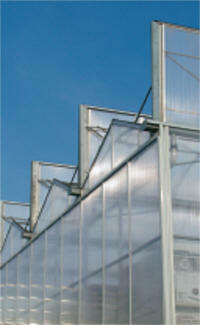 These are mostly used these days in varieties, galvanized with zinc and aluminum alloys for good durability. 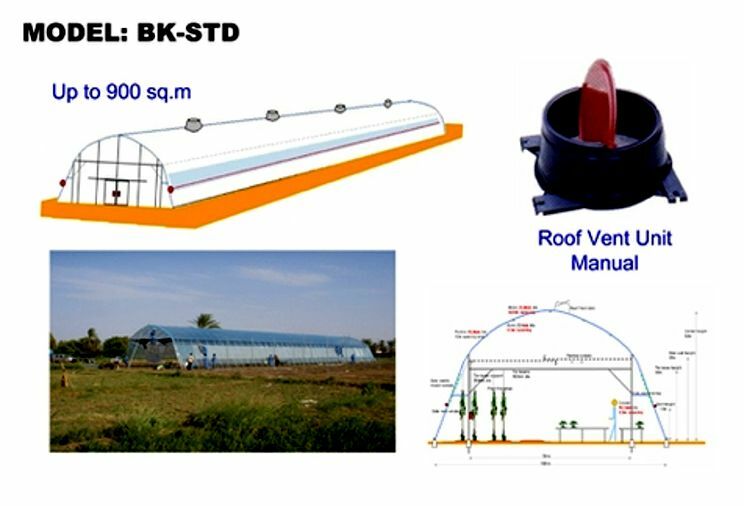 They are strong enough to hold heavy coverings and most kinds of equipment for automations with minimum shade. 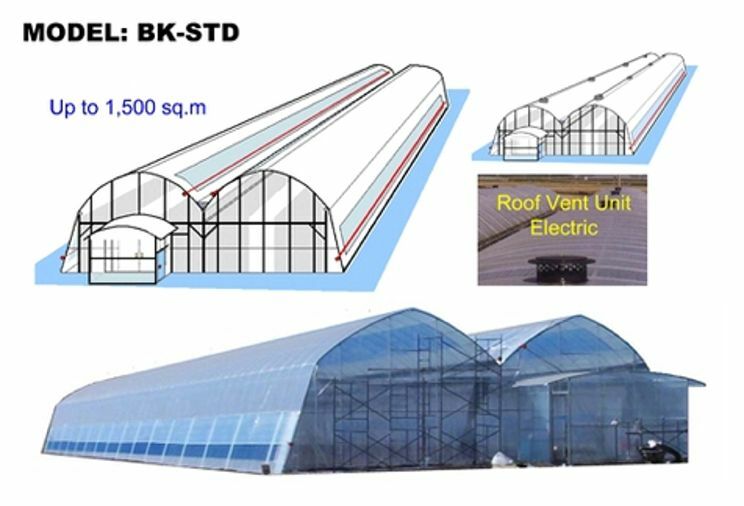 Greenhouses are generally built by specialists, not by farmers, themselves. 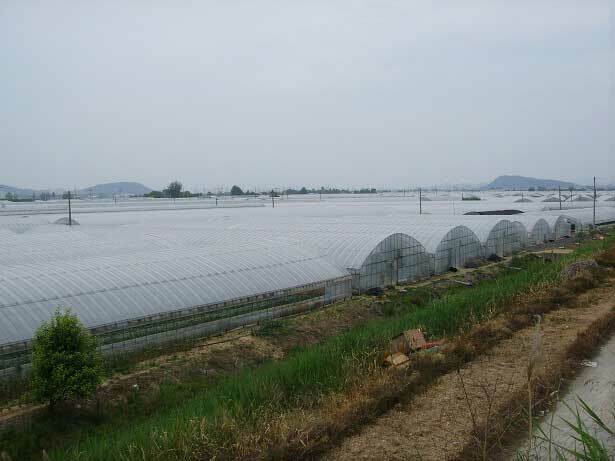 Hot-dip galvanized steel pipes & fittings. 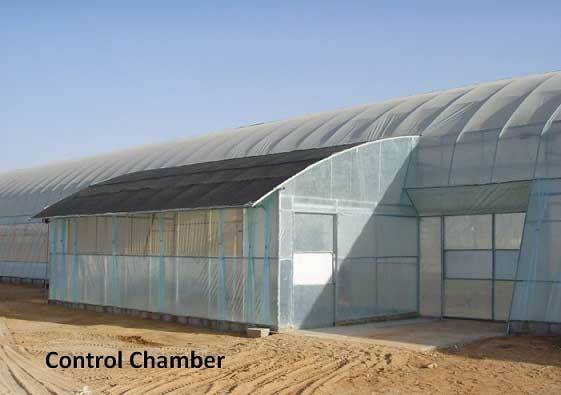 Selection of the type of covering material to use on new construction or on renovation projects requires many practical considerations. 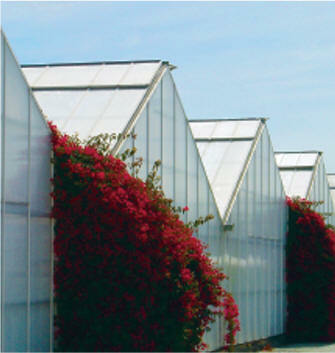 The flexible and forming properties of the film simplify the covering process compared to rigid plastics or poly film. 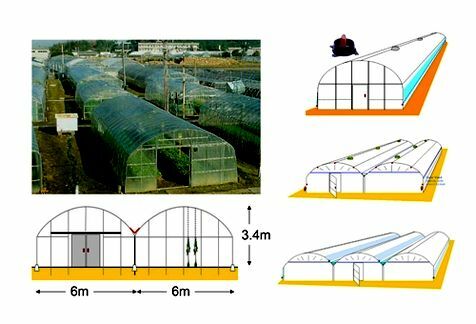 The attachment procedures for plastic film range from the simplicity of wooden nailer strips to the reusable aluminum extrusion inter-locking strips. 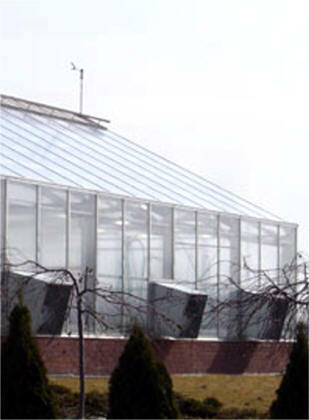 The need for replacing the film every three to four years requires that the recovering process be rapid and easy. 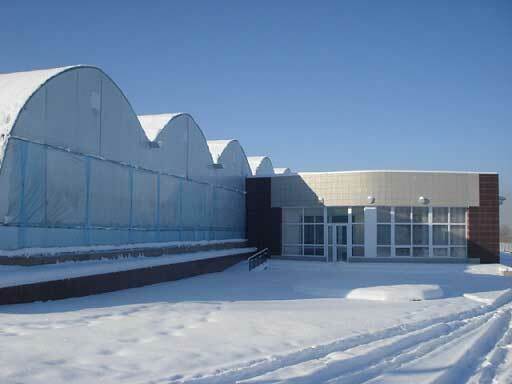 A means of recycling or disposing of spent film must also be considered. 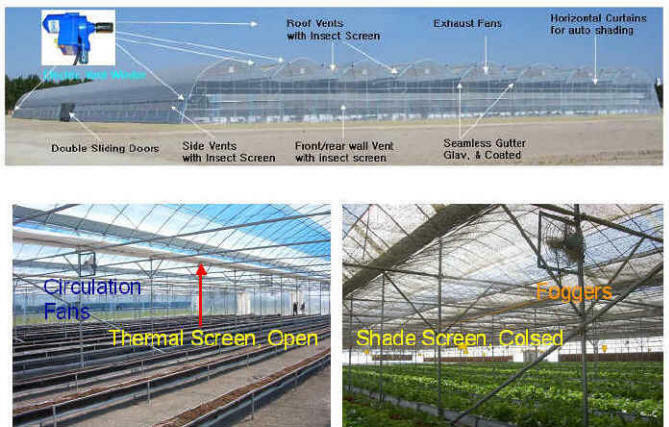 Developed for greenhouse uses to cover the weak points of PE films, using layers of PE with different additives for longer life and condensation flows, yet recyclables (Environment friendly).